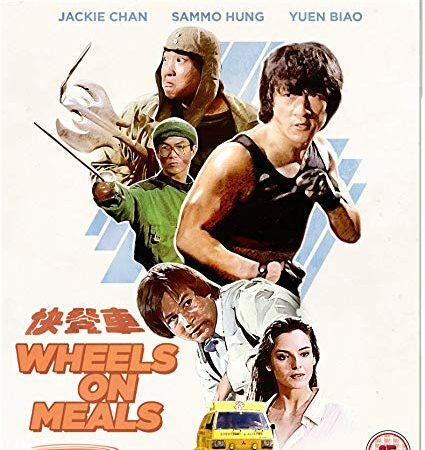 Eureka in the UK are set to release a new 2K remaster of the classic Jackie Chan movie Wheels on Meals in March. 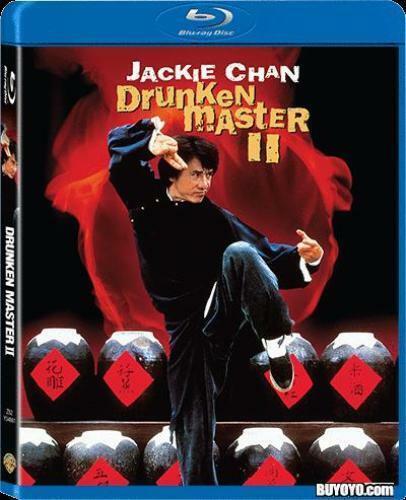 Fast food chefs Thomas (Jackie Chan) and David (Yuen Biao) find themselves cooking up trouble when detective Moby (Sammo Hung) involves them in the case of a missing heiress. The three friends need all of their daring and physical dexterity when they find themselves facing a triple helping of danger.